Sunrise Wellness Dispensary in Vancouver is an award-winning, non-profit compassion society that provides access to quality medical cannabis for registered patients. They have experience in all facets of the medicinal cannabis industry and provide unmatched service in a discrete and professional environment. All the medical cannabis products at Sunrise Wellness Dispensary are lab tested to ensure consistency and purity. They display their lab results, along with a flavour profile and a list of common effects, for each strain in their weed dispensary. Becoming a member at Sunrise Wellness Dispensary in Vancouver is simple. You can start the membership process by visiting their website and downloading the membership package. In the membership package, you will find registration forms and instructions on how to gather the appropriate supporting documents and identification. 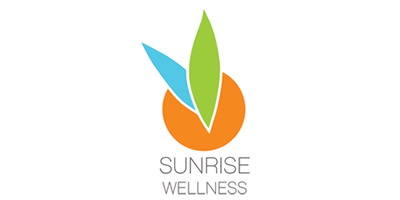 If you have any questions about the membership process, visit the website for more information or contact Sunrise Wellness Dispensary in Vancouver.